Off Season 2018/19 talks begin! 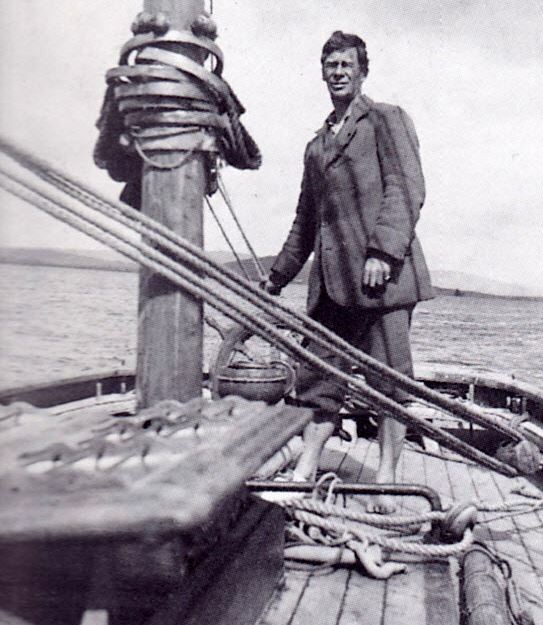 Conor O’Brien – the sailor who made the first circumnavigation. He witnessed the birth of a nation, experienced the death-throes of the wealthy upper class into which he was born and saw the resurrection of the peasant class which had once tugged forelocks to it. 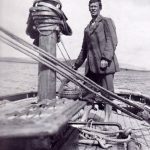 He served in two World Wars, and also, through his role in the Howth Gun Running, unwittingly helped spark a violent Irish insurrection. 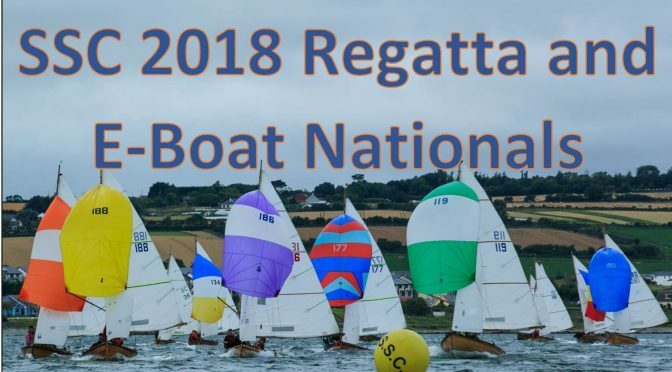 We will be holding our Junior Regatta on Saturday 15th September. 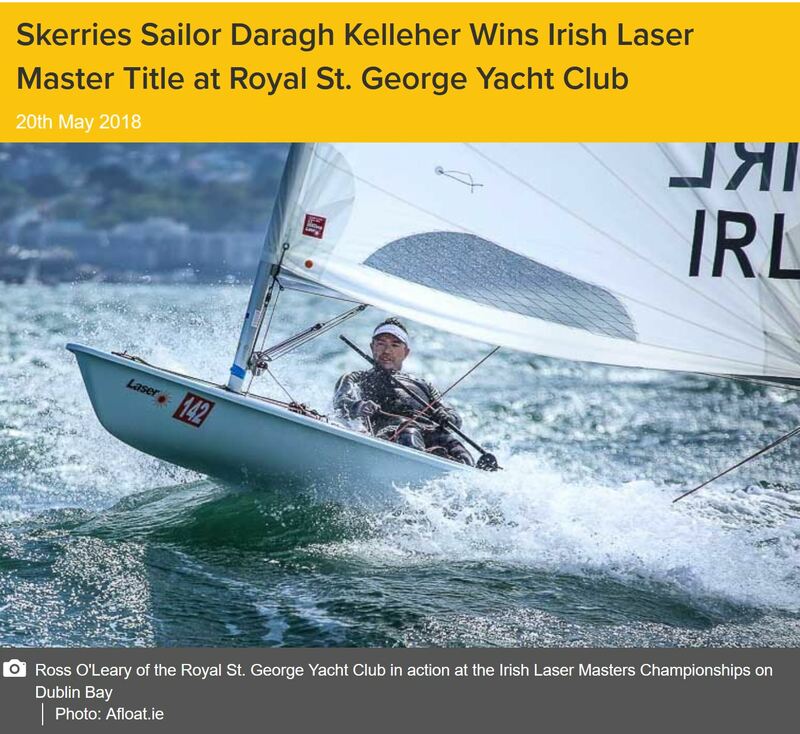 Please see Notice of Race and Entry Form below, entries can be sent by post or emailed to juniors@skerriessailingclub.com by 14th Sept.
Hard to believe that we have already completed our 2018 Wednesday Evening series – 11 races were undertaken by Dinghies while 12 racers were completed by the Cruisers. 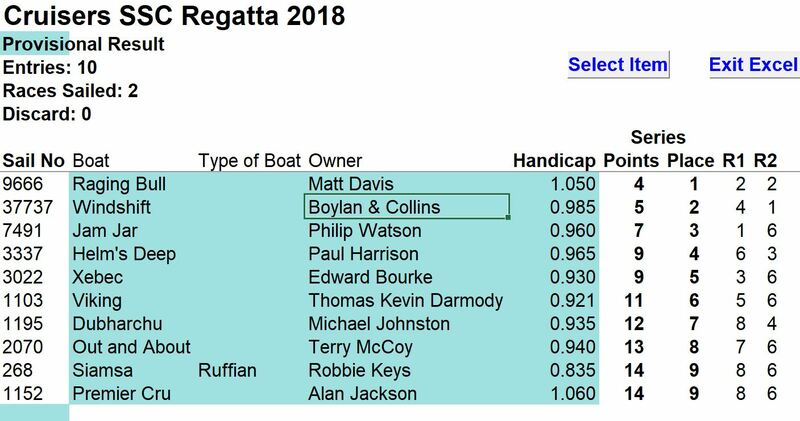 Stuart gained some compensation by winning the Dinghy Progressive by 3 points over Eric Quinn. Full results for this series on Results tab on this website. 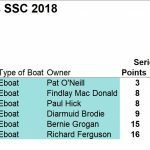 Paul Harrison won the Cruiser Progressive series by 2 points over Michael Johnson. 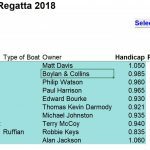 Full results for the Wednesday series are on the Results tab on this website. 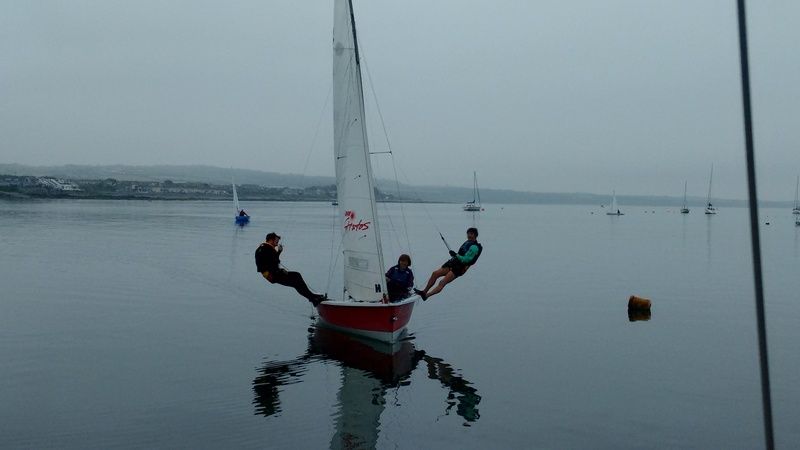 Well done to SSC competitors in this biennial world event held at Mount’s Bay, UK, last week. This event next takes place in our club in August 2020! 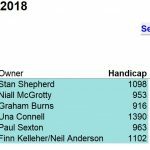 3 SSC GP12 teams entered in this 119 competitor event – Colman Grimes/Sam Wray finished 33rd, Doire Shiels/Andrew Sexton finished 46th and Cathal Sheridan/David Cooke finished 64th. 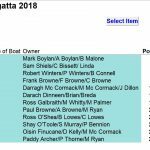 Each were successful in receiving individual race prices as Colman 2nd Gold in Race 1, Doire 1st Silver in Race 5 and Cathal 3rd Silver in Race 8. 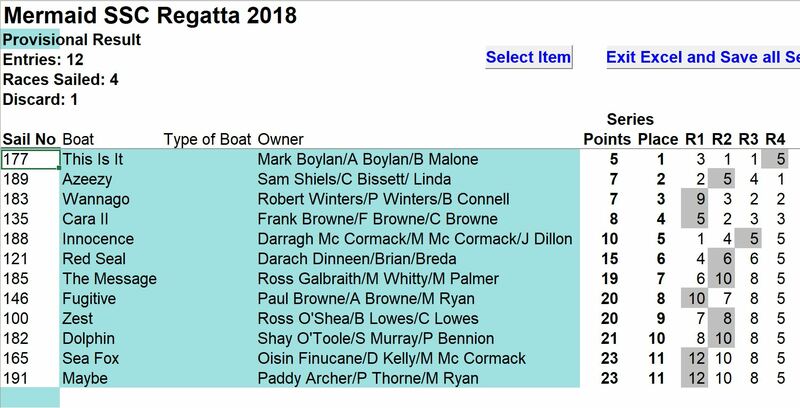 Highlight amongst a great week was Colman’s 2nd place in the first race of the week. Good learnings made by David Cooke as he leads our preparation for 2020, of which more anon. Your WindGuru’s weather station as available on all pages of this website and directly is currently, due to mechanical difficulties, reporting lower than actual wind speeds. After three years of constant working some repair work is required and hopefully will be completed within the next few weeks when parts arrive. Note that wind direction and temperature are accurate. We will advise when normal working is restored. Now Repaired – Thanks to Michael Johnson! 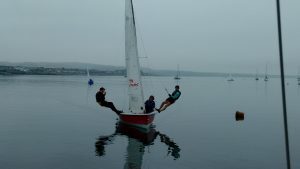 21 new members took to the water in light airs on the third Saturday in the new season in 8 dinghies and two cruisers. See SSC Facebook page for details. 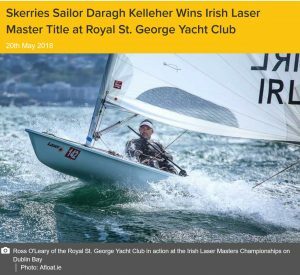 Well done Daragh! For full details of Afloat article ==> Click here.